IKO 3 MEMBERS LISTED BY ALPHABET ORDER. IKO 3 MEMBERS LISTED BY COUNTRIES. 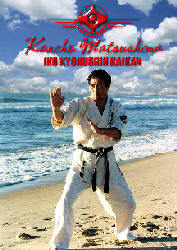 IKO 3 DOJOS AROUND THE WORLD. 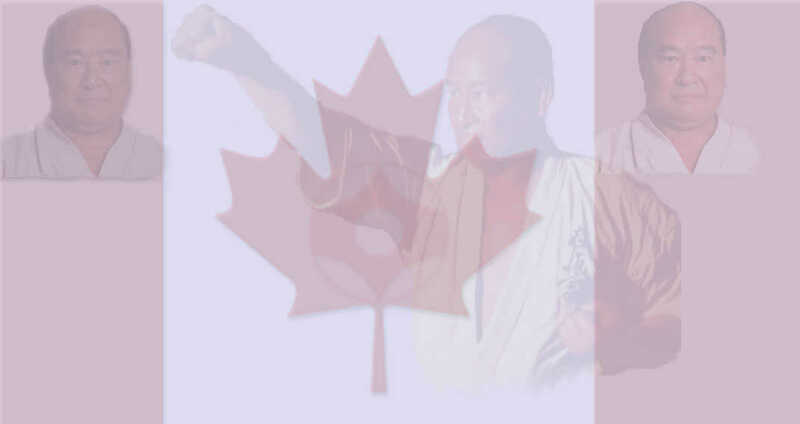 IKO 3 CANADIAN BLACK BELTS (17 YEARS OLD & UNDER). Your Name: Please include at least your first and last name. 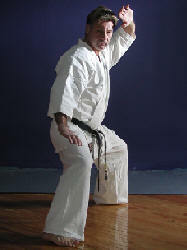 City; Name of the city where your dojo is located. Province: Name of the Province where your dojo is located. Contact Information: At least one of the following: Phone number, e-mail, or postal address. Name of your school: The name of your school and the name of your teacher. Note: To be in this list you must be at least 17 years old. By the end of November of 2010 I will be deleting those names who had not provided me their complete information and keep only those who had already sent me all the information required. Thank you for your cooperation. OSU! Note: To be in this list you must be at least 17 years old. By the end of December of 2006 I will be deleting those names who had not provided me their complete information and keep only those who had already sent me all the information required. Thank you for your cooperation. OSU!